Housing in Lyon: what do I need to know? Regarding the housing situation, Lyon is victim of its own success. More and more young people settle in the city to study. Plus 30 721 more students on the last 10 years to be very specific. More students means also more people to hunt for the right place ! 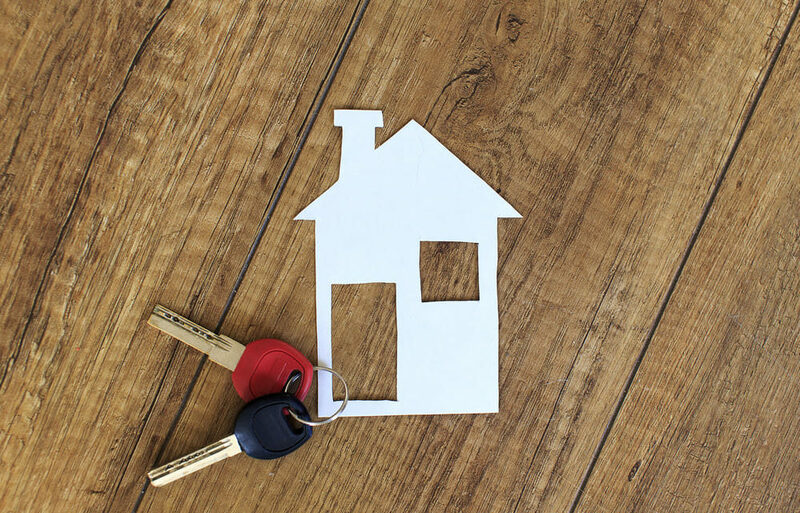 Finding your place to stay is delicate and as in many other administration steps, you should be ready to face very specific procedures requiring sometimes tones of documents. For those reasons, we wanted to give you an overview of the various possibilities as well as some advices and good tips which are useful to know in order to be well prepared. 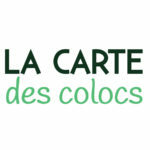 Let’s have a look at the different type of accommodations available (for students or not) in Lyon, including ranges of price and where to find them. This organization offers services in order to improve the daily student life including housing for students, close to the campuses. Some rooms are reserved for international students and your contact in the French university will directly tell you about this option. By the way, for sure the cheapest one you will find in Lyon. Indeed, the 9 to 12 square meters room (common kitchen, toilets, and bathrooms) will cost you around 150 euros a month . 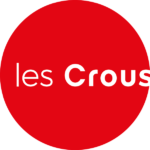 The Crous also have studio appartments and shared flats options which cost until 450 euros a month. Looking for appartments and shared flats involves many aspects to think about and a thick file full of documents to prepare in order to apply for it. Depending on the opportunity, you deal directly with the owner or with an agency, which also means paying fees. In all case, you must have a guarantor who can pay for you if you don’t, and many documents must be provided. It will cost you in between 300 euros a month for a room in shared flat, to 600 euros for a one room flat, depending on the location. It is possible to avoid complicated procedures by choosing to live with a local family. In this particular case, you shouldn ‘t be asked for a guarantor and for providing the « mountain of documents ». Also, several associations offer to take a room in an elderly person home, in other words to share an apartment with him/her. Of course, it suggests rules like spending time with the person and not being a party devil for instance. Both options are great as they truly cover the intercultural aspects by spending time with locals. Well, French admnistrative system is not easy to face and a pretty boring part when you’re about to start an exciting abroad experience. But important things must be known, for your own good and the one of your budget ! As previsouly mentionned, you will need somebody acting as a guarantor, and unfortunately : this person has to be French. For those who don’t have one, and it should be your case as international students, you can apply to the Visale guarantee. Here, the state will position itself as the guarantor. In order to suscribe, you have to apply online, on a dedicated platform. Be aware that all owners or agencies don’t accept files from the «Visale guarante » appliers. As tenant, it is compulsary to sign up for a housing insurance. And it is safer for you anyway, in case something happens. You can either suscribe for it through your student social security organization (SMERRA or LMDE) or through your bank. It starts from 39 euros a year for small rooms, to 59 euros for a studio appartment. Good news ! You can apply for a financial help to pay a part of your rent. Indeed, the CAF organization (« Caisse d’Allocations Familiales ») is supporting people including students, through a monthly housing allowance. There is two different allowances : ALS (« Allocation de Logement Social ») and APL (« Allocation Personnalisée au Logement »). Students are mostly concerned by the « ALS » but both allowances have the same online process to apply for. Be aware that students holding a « dispense temporaire de carte de séjour » visa can’t get it. So in all this acronyms and administrative procedures jungle, what can Bienvenü do for you ? Which help do we offer connected to the housing topic ? You didn’t find any place to stay after your arrival ? No panic ! Bienvenü took place a partnership with a great guesthouse, perfectly located ; in order to give you time choosing a flat. By suscribing to the Bienvenü package, you get a 10% rate on the night price. No need to worry, we book it for you and you just have to settle when you arrive. Avoid stress and save time to start discovering the city and make connections ! We wish you to start your experience in Lyon in the best conditions, and help you to integrate as quick as possible. According to your expectations, we search for you, fix appointments, accompagny you during the visits to be sure that no language misunderstanding and bad suprises occur ! Any question ? Please don’t hesitate to contact me, I will be delighted to answer you! They suscribed to our students support: feedback!